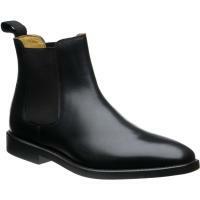 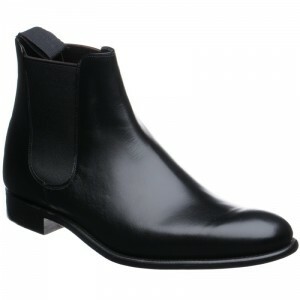 The Chelsea boot is stylish town boot popularised by Queen Victoria. The key feature is the elasticated sides that allow you to slip the boot on. 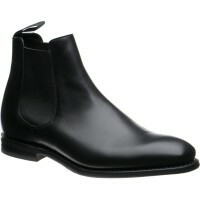 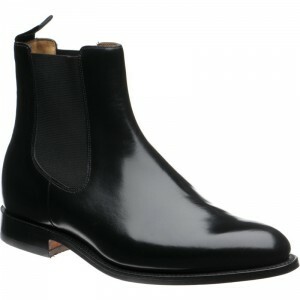 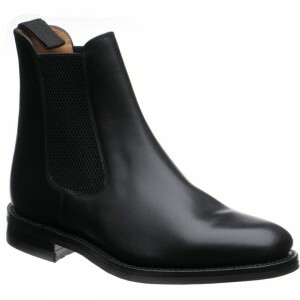 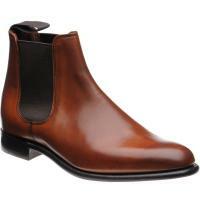 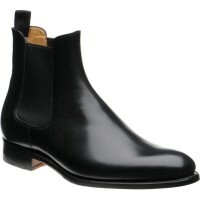 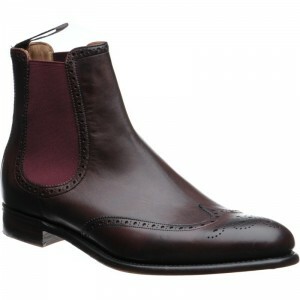 This gives the boot a sleek, elegant appearance, much admired in the artistic and fashionable area of Chelsea in London. 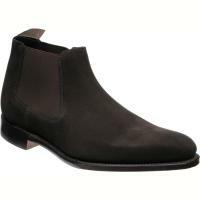 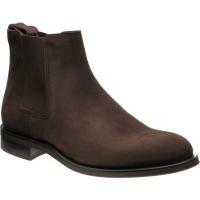 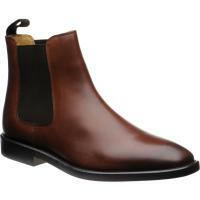 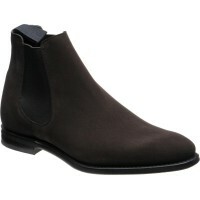 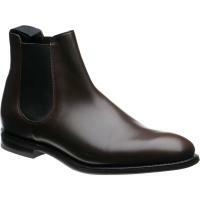 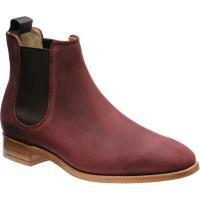 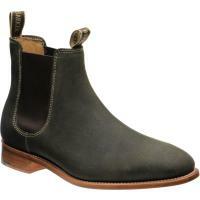 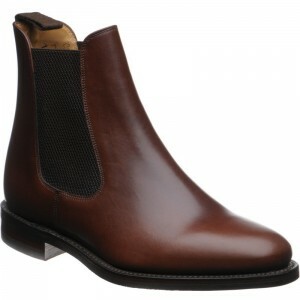 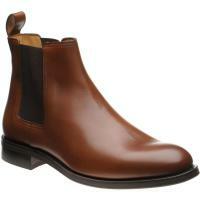 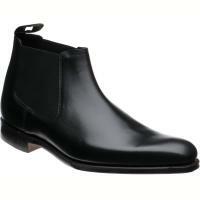 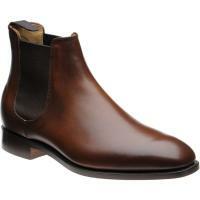 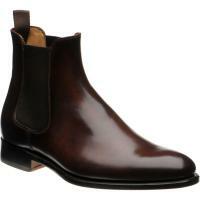 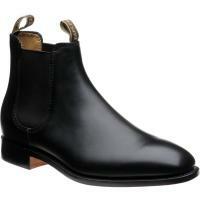 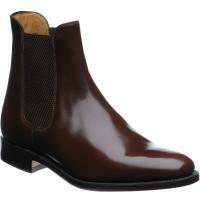 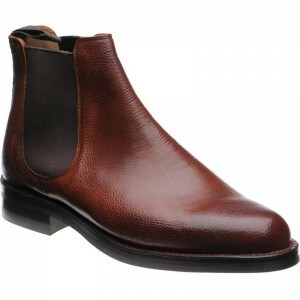 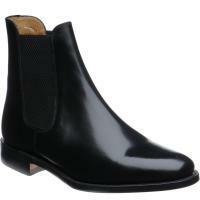 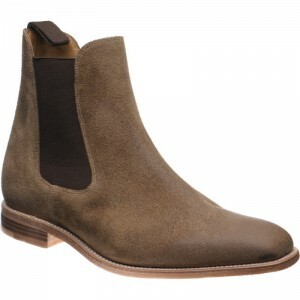 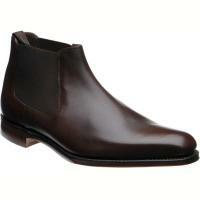 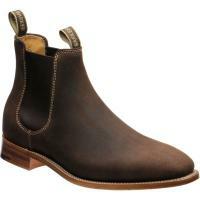 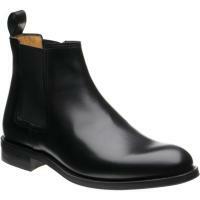 Click here for more information about Chelsea Boots.